Savelugu Model Girls - Yo Ghana! 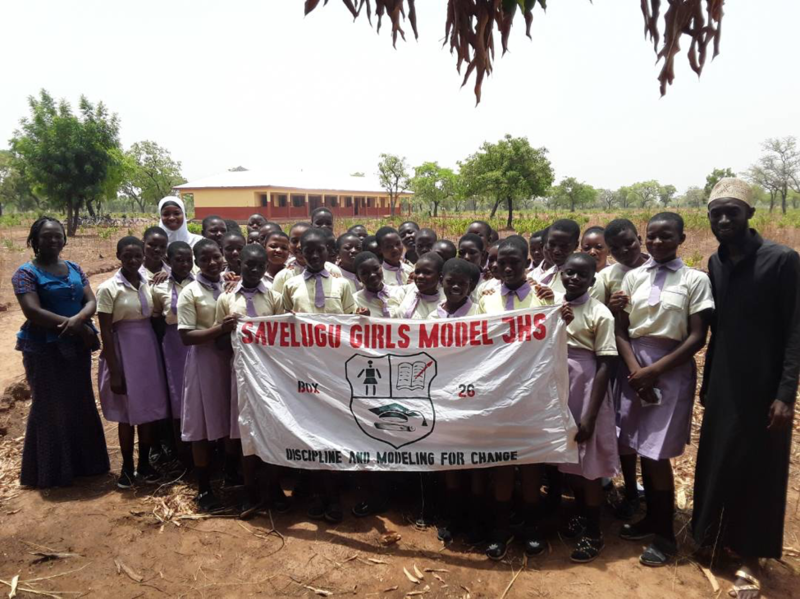 Savelugu Girls Model School was established in the year 2017 by OXFARM, the motto of the school is "modeling for change " it was established to promote girl child education in the northern part of Ghana especially Savelugu Nanton Municipality. The school started with a total population of 23 students and eight teaching staff of three males and five females. The school is a 3 unit classroom block. Presently the school population is 46 and a staff of 9 of which 3 are teachers from Teach For Ghana. The school is located at Savelugu new town adjacent Savelugu police station. It is a 30 minutes drive from Tamale and 5minutes drive from Savelugu town. 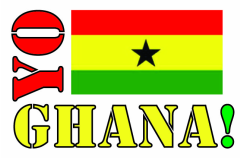 Copyright © 2014 Yo Ghana! All rights reserved.